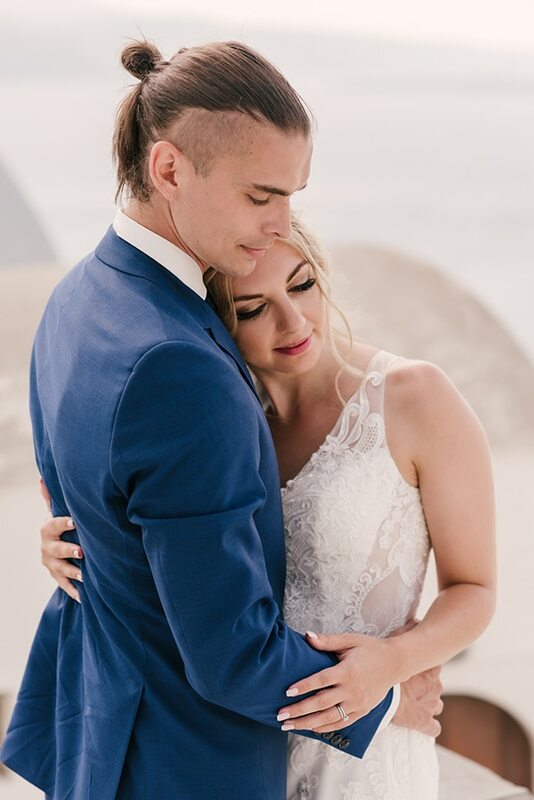 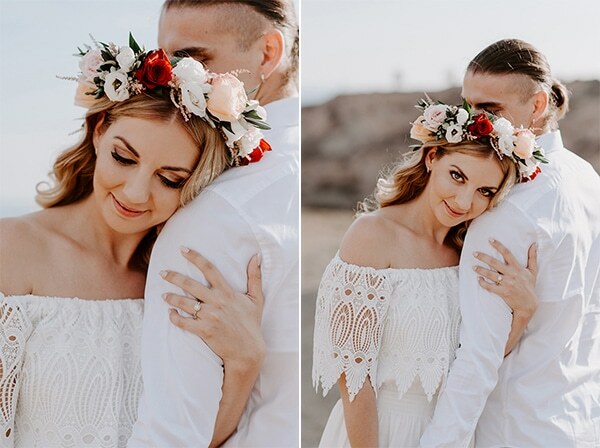 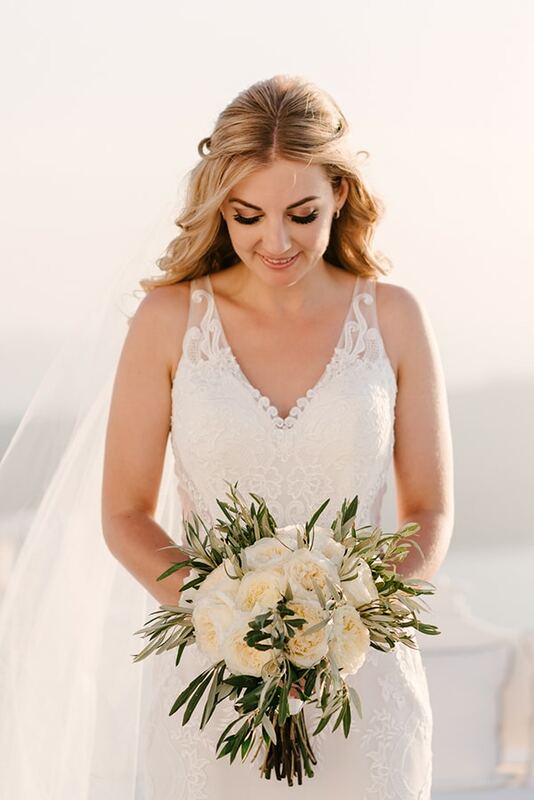 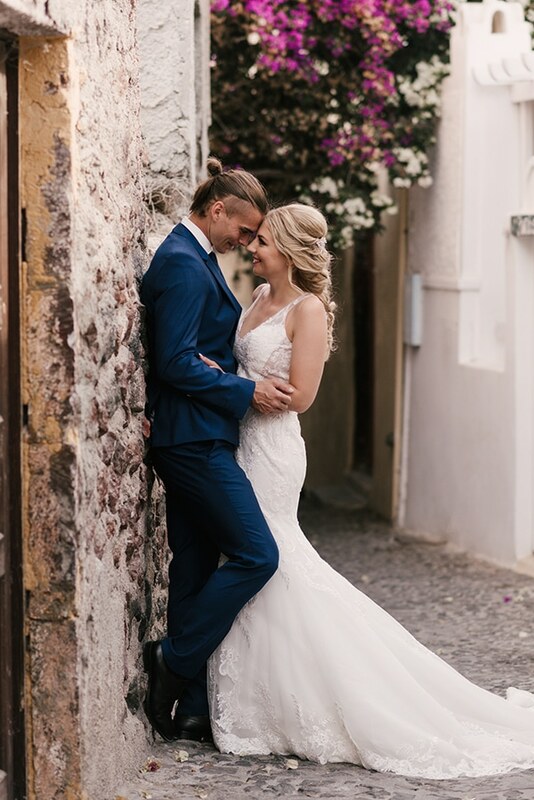 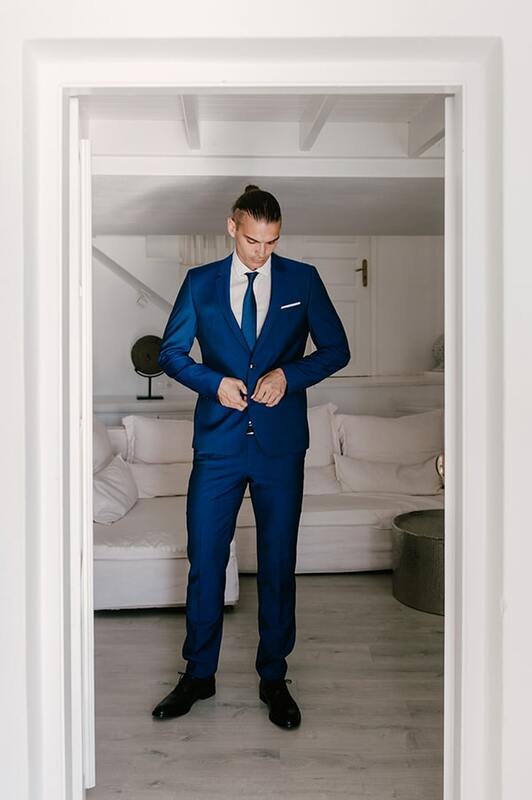 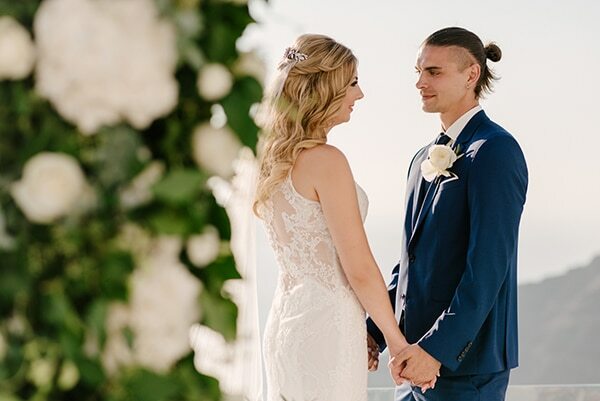 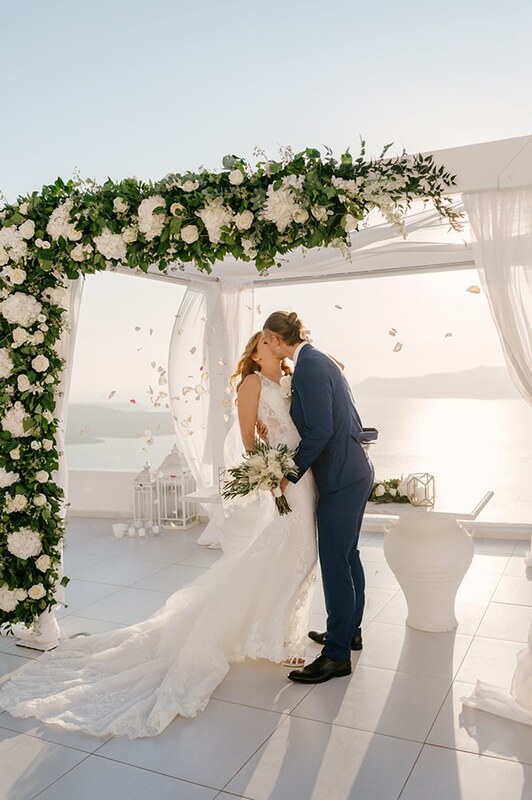 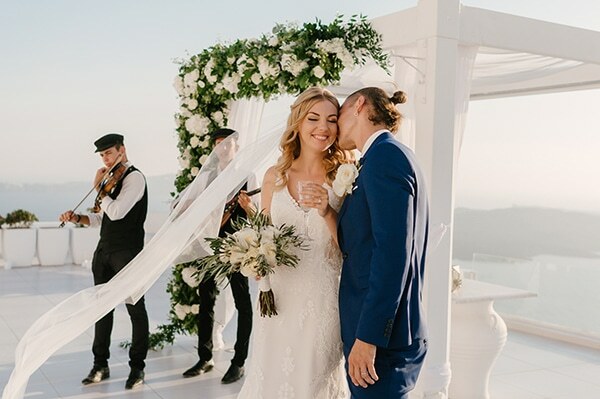 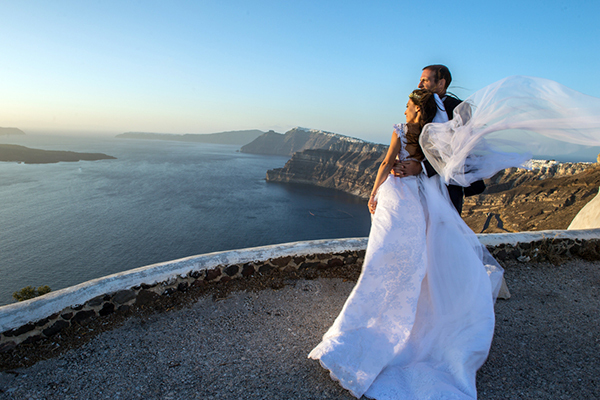 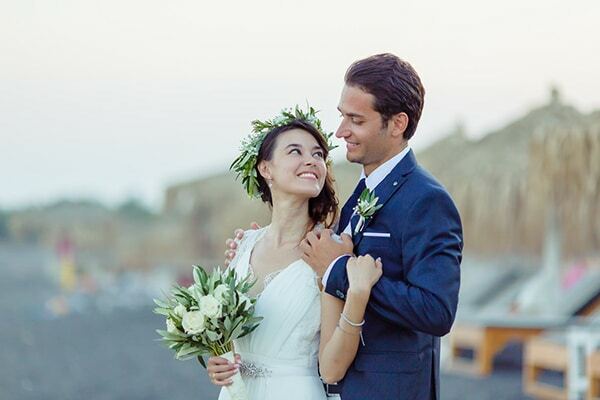 Today, we’re sharing with you the love fairytale of a gorgeous couple who tied the knot in one of the most romantic islands in the world planned and designed beautifully by Divine Weddings Santorini! 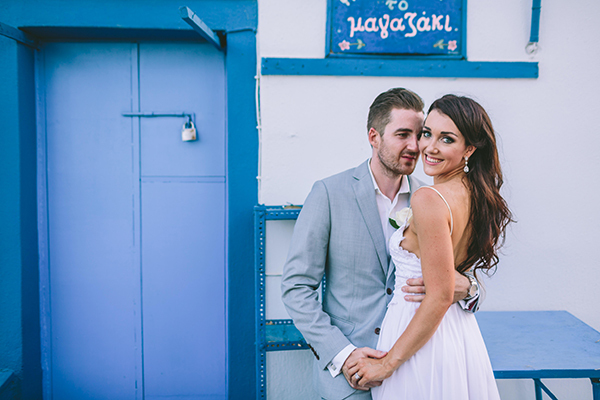 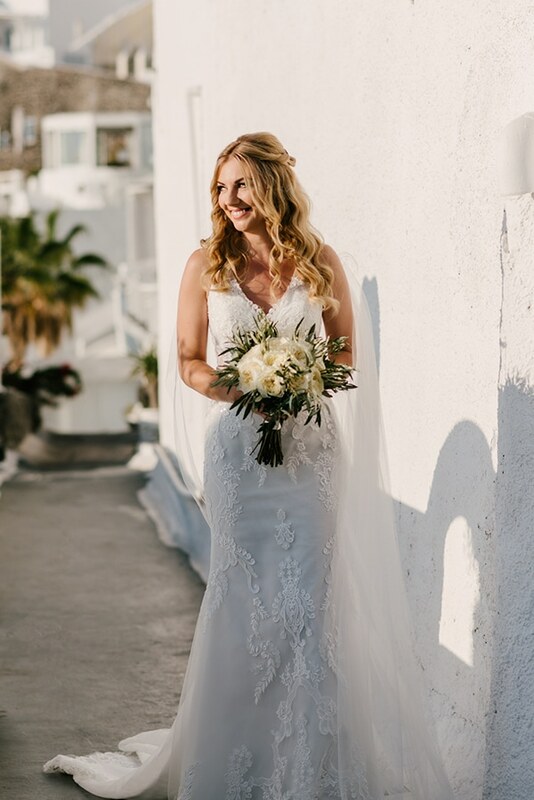 Zsófia and Gábor wanted an intimate wedding with a dreamy view and a romantic atmosphere so Santorini was the perfect choice for them! 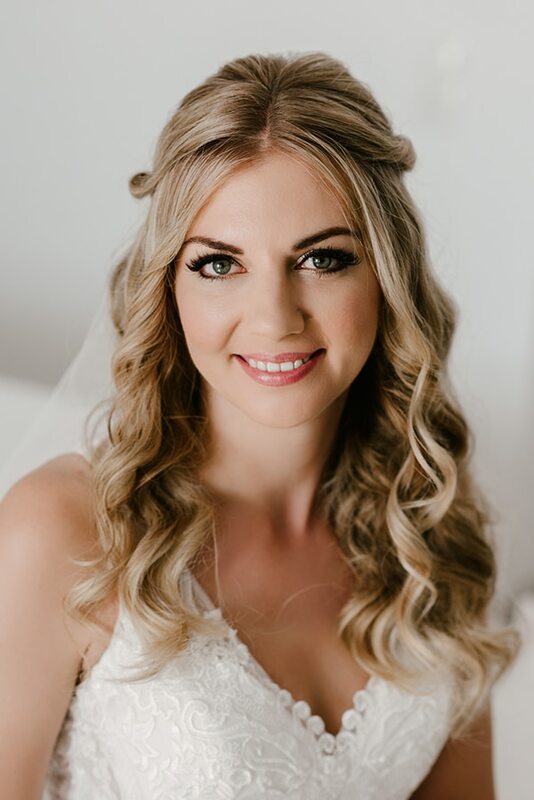 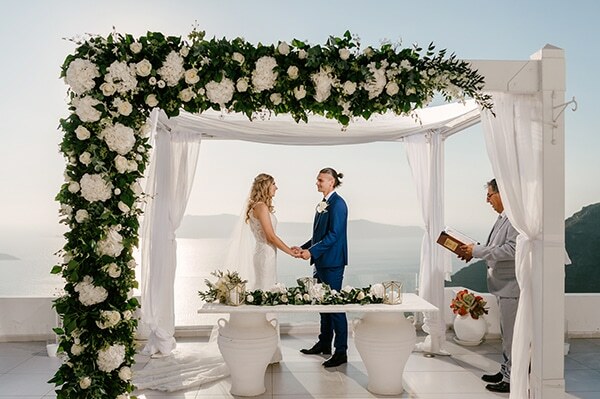 Both ceremony and reception took place at Dana Villas Infinity Suites Santorini, with the breathtaking island and sea view as a backdrop. 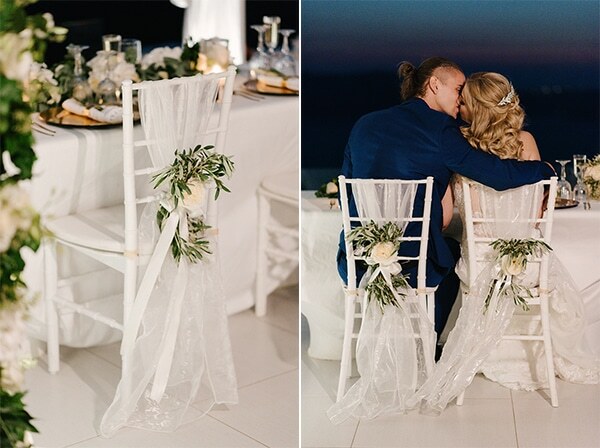 The place was beautifully decorated with tulle curtains, garlands of greenery and fresh white flowers and many candles. 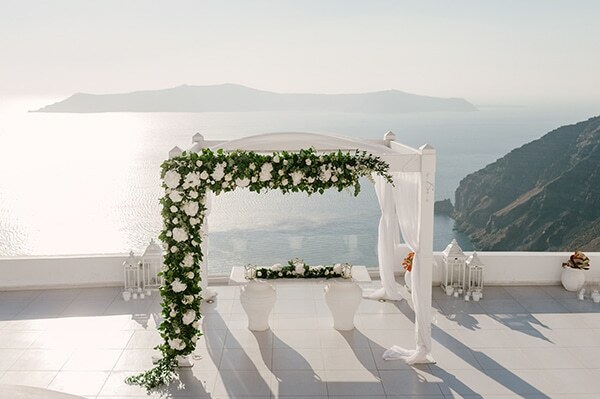 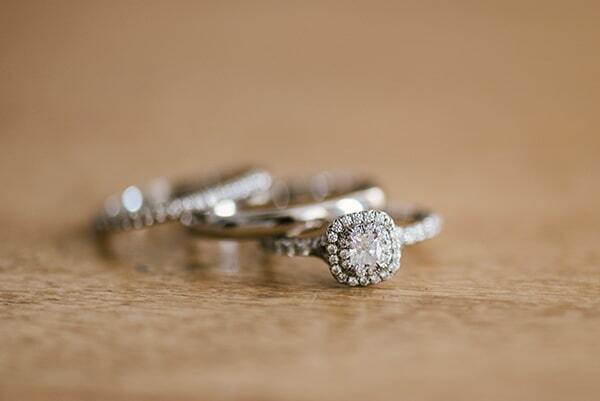 The whole day was overflowed with elegance and romance. 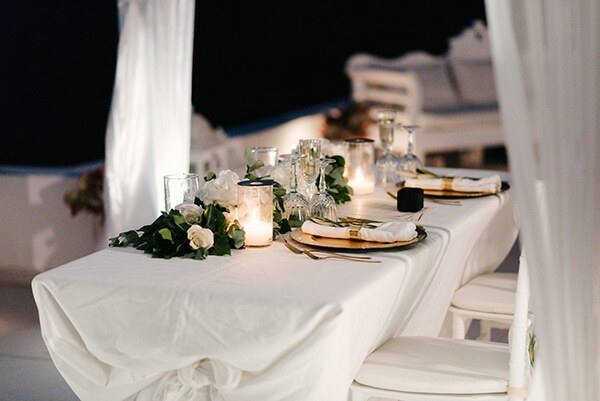 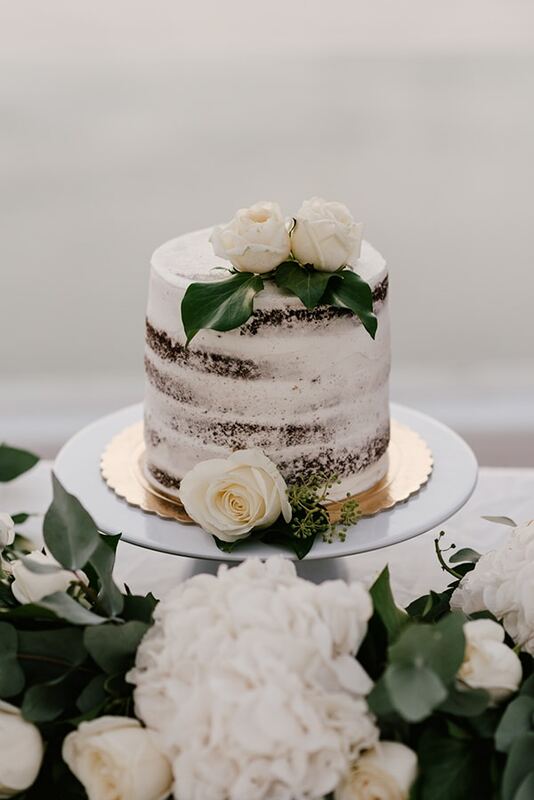 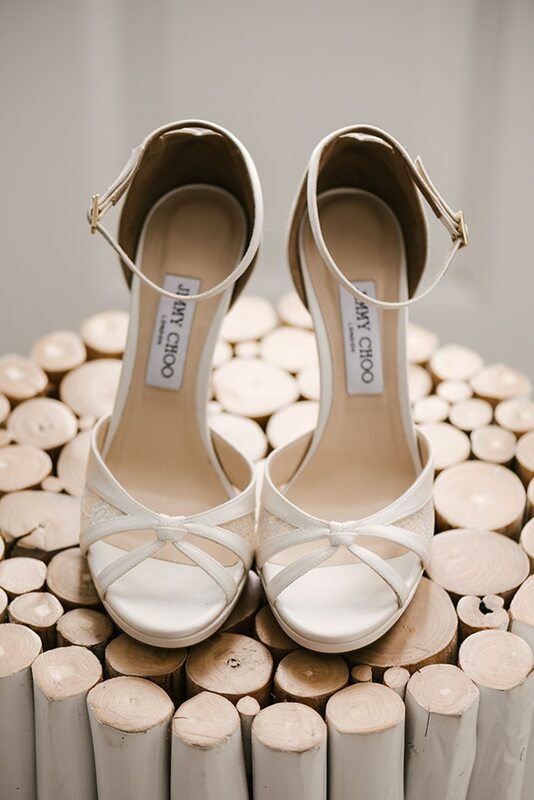 Get lost in this all-white beauty through the following images!